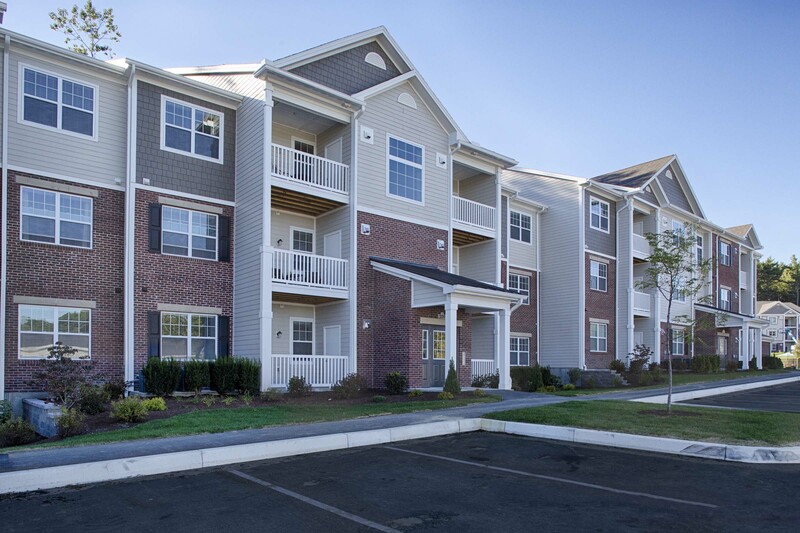 This exceptional Brand New community is within a short drive to all of the area’s major employers, including UMass and Hanover Insurance Group and a part of highly rated Holden School District. The first of it's kind in the area featuring gorgeous, designer detailed floorplans and upscale finishes. And because we're pet friendly, the community features abundant green space for walks and relaxation.